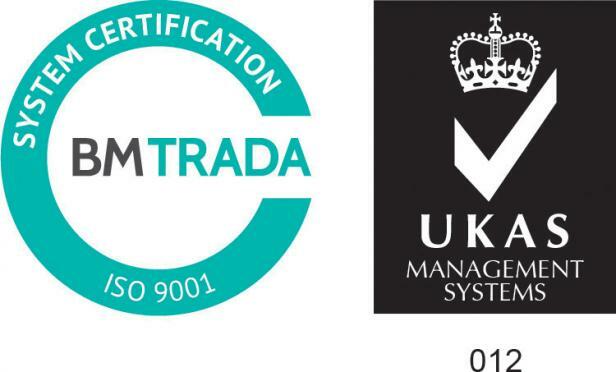 We are proud to have been found to meet the requirements of standard ISO 9001:2015 Quality Management System quality control. This accreditation ensures our processes throughout the business are maintained to a satisfactory level of quality. We are also happy to announce that we meet the requirements of standard ISO/IEC 27001:2013 Information Security Management System. This certification shows we are committed to safeguarding the security of our platform and customers.